Family complex on 16 acres of lawns & forest. Only minutes to all schools. 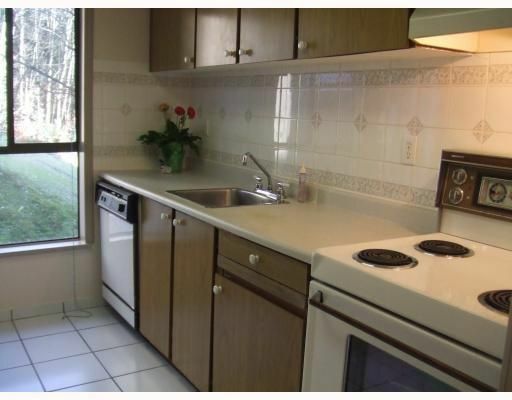 2 beds, 2 decks, & gallery kitchen has tile back splash. Tiled entry & separate laundry. New carpet. Enjoy the outdoor pool & hiking trails. Fast possession.